If you’re a songwriter, you must’ve listened to a song you love so much that you wish you wrote it. Well, Jack Malik’s wish came true, after he woke up one day to a world where everybody forgot about the Beatles. There have been many movies centered around the music of the Beatles in the past. Some of them are surreal spectacles, like the (critically panned) musical Across the Universe, or the biographical one, Nowhere Boy. The obsession with The Beatles as cultural icons have been represented in so many forms, it feels like it’s been done to death. But Yesterday seems like a fresh story with a unique twist. 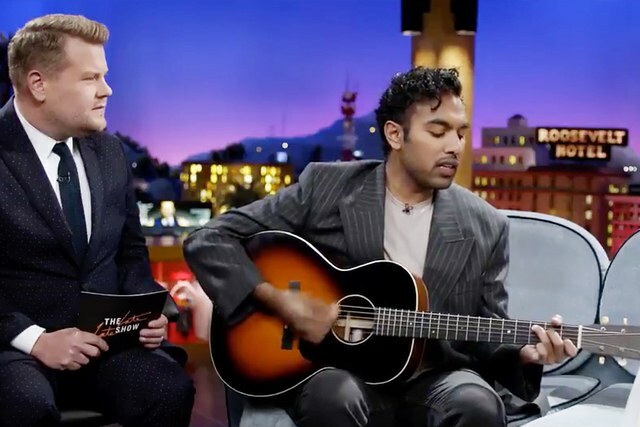 Singer-songwriter Jack Malik, played by Himesh Patel, is a struggling artist who can’t catch a break until one day the whole world experiences a blackout and Jack gets into a freakish accident. 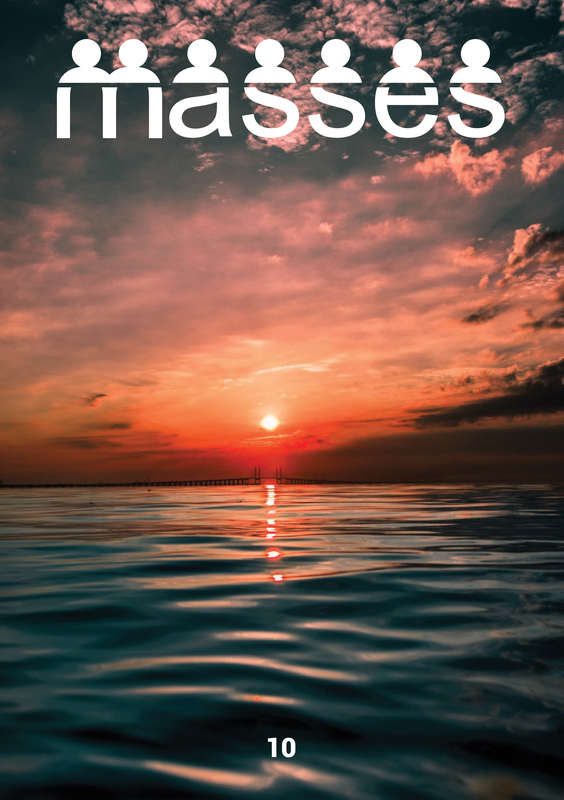 He wakes up to a world where nobody has ever heard of Yesterday, nobody has ever karaoked to Hey Jude, and nobody knew that love was all they needed. 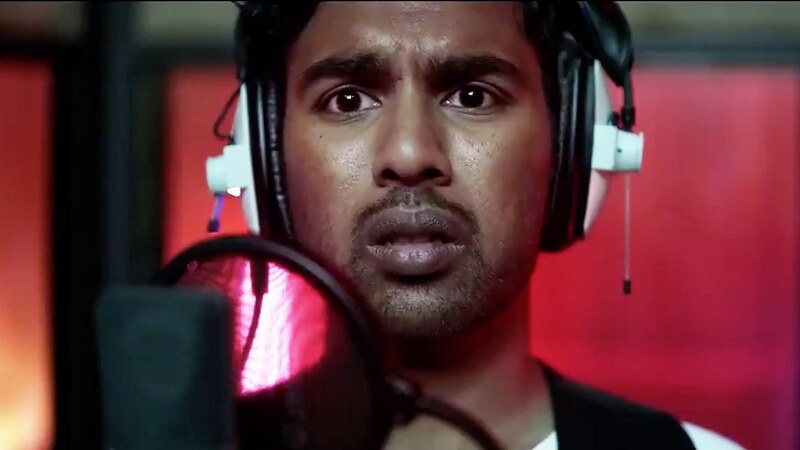 The reason this movie should excite you isn’t just because of the interesting premise or all of the wonderful Beatles song, but also the fact that it’s helmed by director Danny Boyle, who has an impressive list of previous works, from Trainspotting, Slumdog Millionaire, 28 Days Later to Sunshine. The man has a knack of inserting heartfelt stories with characters that you care about regardless of the movie’s genre, and Yesterday should be no different. 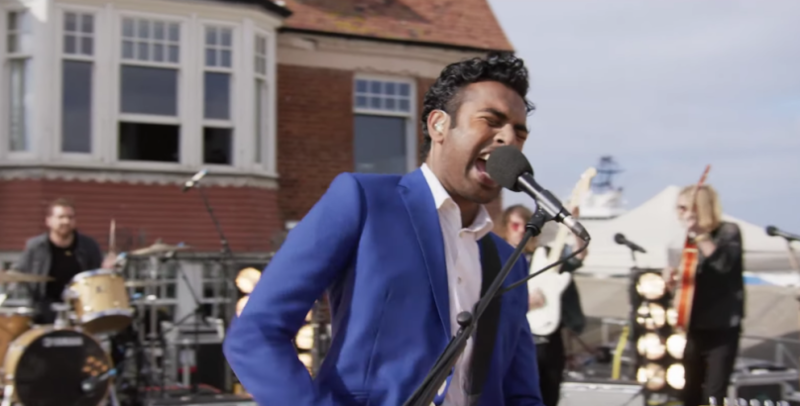 The movie boasts a stellar cast consisting of the aforementioned Himesh Patel, from British soap opera EastEnders, who seem to have done a good job so far covering the Beatles tracks we all know and love from the trailer, Lily James from movies such as Baby Driver & Mamma Mia 2 and Kate McKinnon of SNL fame. Ed Sheeran also has a cameo (or possibly a prominent supporting role) as the character Jack Malik’s producer. It’s lovely that Ed Sheeran seems to play into the joke that everyone has about him becoming more and more pop from album to album, as evident in him telling Jack that he should change Hey Jude to Hey Dude. The trailer really wants you to suspend disbelief, where artists like Coldplay is mentioned even though many people would argue that bands like Coldplay, who cited the Beatles as a large influence, would have probably never existed. That shouldn’t really be a major obstacle in terms of the stories potential though. Other than that, There’s also something really refreshing about seeing an Indian lead in a Western movie where the focus isn’t their “Indianness”. Jack Malik’s struggle with fame when faced with such an unprecedented opportunity already tugs at the heartstring just from the trailer. He could be any of us, and what would any of us do in the face of such beautiful madness? No release date has been announced yet, but in the meantime, every single news piece about this trailer will mention the writer listening to the entire Beatles discography in anticipation of this movie, and that includes me.